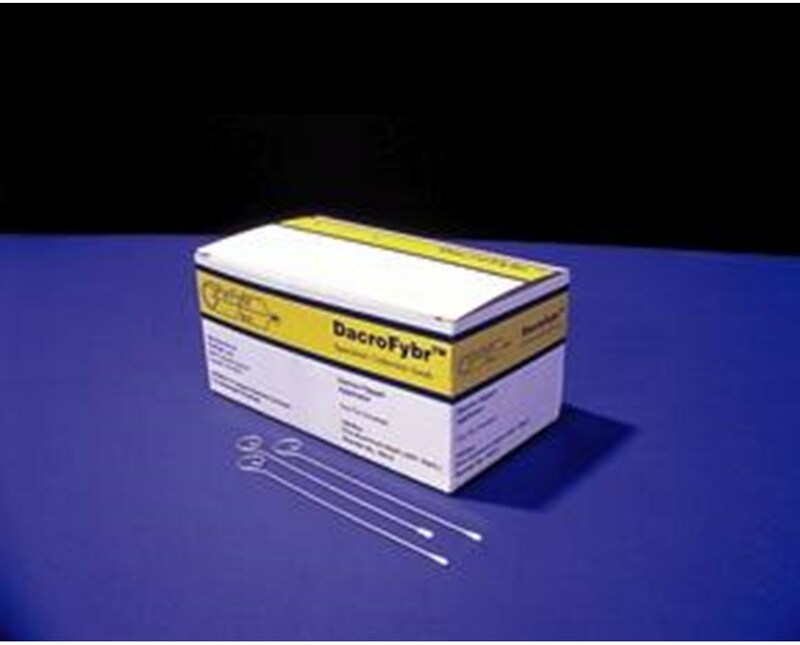 Solon's Aluminum Shaft Collection Swab feature Dacron fiber tips and are used in the collection of viral specimens. Dacron will not absorb fluids, keeping the specimen trapped within the applicator mesh, but readily recovered for diagnostic testing. 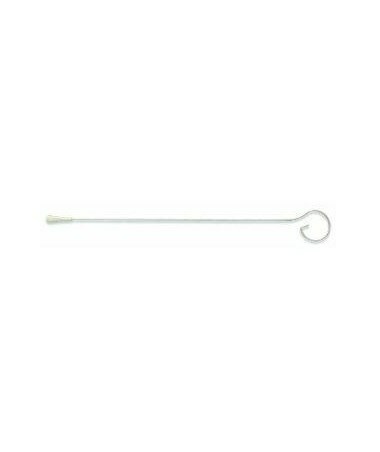 Each sterile swab is packaged individually and measures 5.5" long. 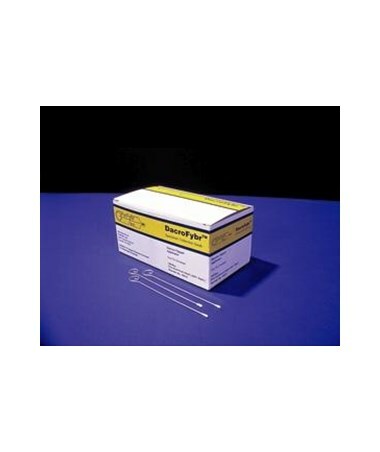 We offer Solon Aluminum Shaft Collection Swabs in two diameters, sold by the box or by the case. Select from the drop down menu above and order online direct by clicking "add to cart!"